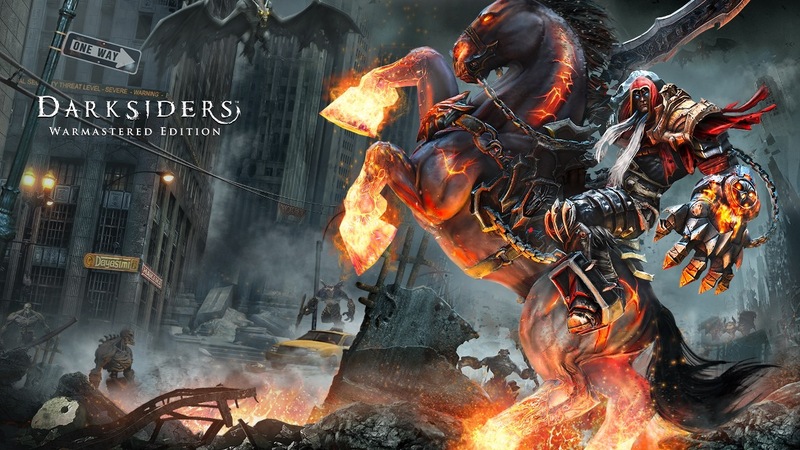 Darksiders Warmastered Edition recently made its way to Switch. It’s a particularly interesting port, as the game has a number of technical options players can enable/disable. Digital Foundry takes a closer look at it all in its latest analysis today. 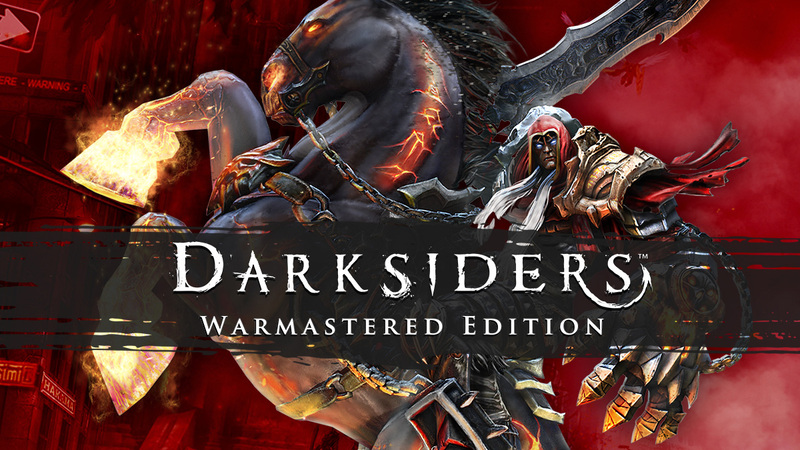 Darksiders Warmastered Edition lets you choose between “High Quality and “High Performance”. When playing docked, the former option has 30 frames per second at a 1080p resolution while the latter has an unlocked frame rate and a resolution of 1440×810. When playing in handheld mode, High Quality runs at 720p while those who have the High Performance option enabled will have the action reduced to 540p. Fire Emblem Warriors is one Switch game that lets you choose between two technical modes. One favors frame rate while the other emphasizes resolution. 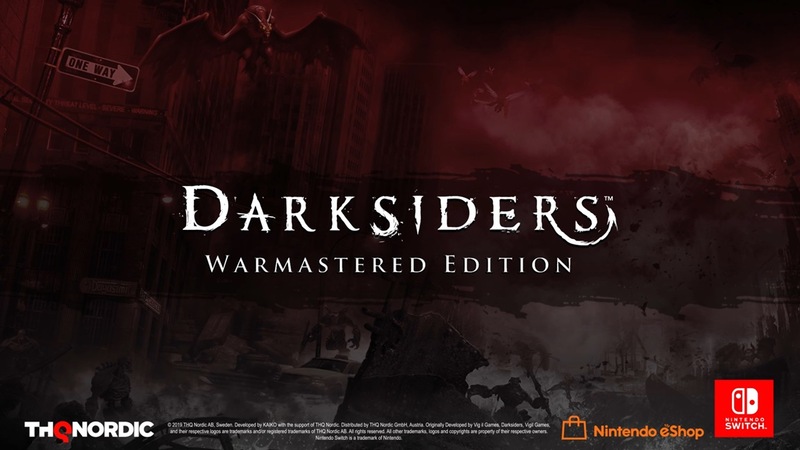 This isn’t something we’ve seen with many Switch titles, but Darksiders Warmastered Edition is another game that makes use of similar functionality. While playing Darksiders Warmastered Edition, you can choose between High Quality and High Performance modes. The former uses a 720p / 1080p native resolution and hovers around 25 – 30 frames per second. If you go with High Performance mode instead, the resolution will be lower but the frame rate jumps up to 50 – 60 FPS. Darksiders Warmastered Edition launches for Switch on April 2. 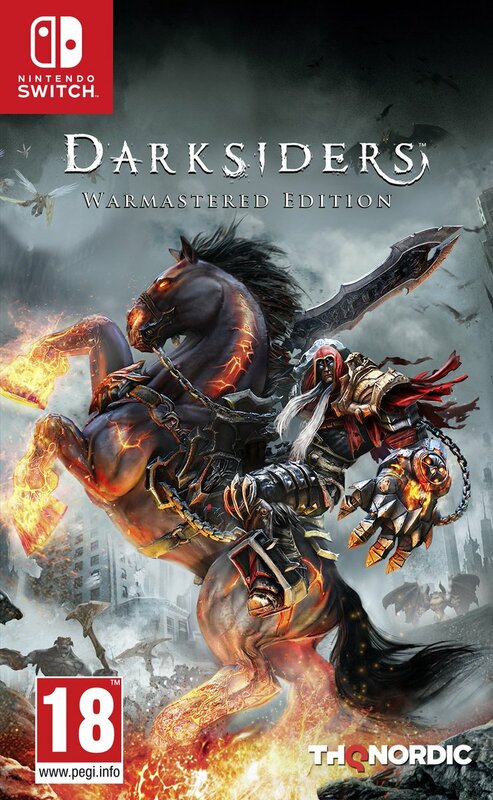 Darksiders Warmastered Edition was announced for Switch this week, and now we have the game’s boxart. Have a look at the packaging image above. It’s been revealed that THQ Nordic is bringing Darksiders Warmastered Edition to Switch. A trailer for the game exists on the company’s media server, confirming the news. THQ Nordic hasn’t made the official announcement, so we don’t have a release window just yet. However, you can find a new trailer below.